Last Chance to Tailgate for LSU Football at Home in 2014! Everyone in Baton Rouge and Tuscaloosa are anticipating the match-up of #4 Alabama Crimson Tide and #14 LSU Tigers this weekend in Baton Rouge. It can easily be said this is one of the biggest games, if not THE biggest game, each season and this will be the 79th time the two teams have met. Most of the excitement is for what happens at 7:15 pm in Death Valley but there are many other reasons to be excited this weekend. For starters, take a look at the forecast. It really doesn&apos;t get much better. And of course the rain chance is 0% because IT NEVER RAINS IN TIGER STADIUM! SEC Nation will be airing live from LSU on Saturday! We just had College Gameday at our last home game against Ole Miss and now we have SEC Nation coming for a visit! All football fans are invited to join Joe Tessitore, Tim Tebow, Marcus Spears, Paul Finebaum and Kaylee Hartung as they break down everything from touchdowns to tailgating live from a different SEC school each week. Kick off college football Saturday this week in Baton Rouge, La., with SEC Nation, where fans are invited to join the SEC Nation set tailgate experience and be part of the show. We can&apos;t forget the food! This cooler weather is going to get the chefs out to the tailgates and I think we will see a lot of this delicious concoction - GUMBO - doesn&apos;t matter what kind it is - shrimp, chicken, sausage, okra, oyster - all of it is good! 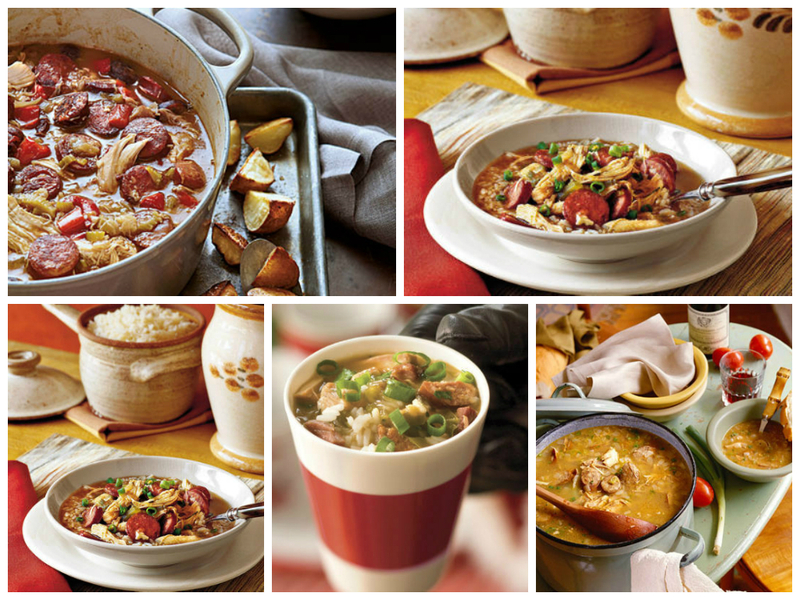 Some people may refer to their gumbo as "Dumbo Gumbo" this weekend, get it? 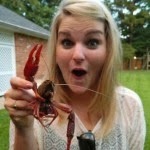 Like the elephant, AKA Bama&apos;s mascot. Yes, we know it&apos;s corny, but we are corn dogs here at LSU and hope you have a sense of humor like we do! It&apos;s the last home game of the season so be sure to take part in the traditions you may not have gotten to during the season! Arrive in Tiger Stadium a half hour before game to experience pre-game with the band, Golden Girls and Mike the Tiger. We hope everyone has a wonderful weekend and show our visitors our southern hospitality!